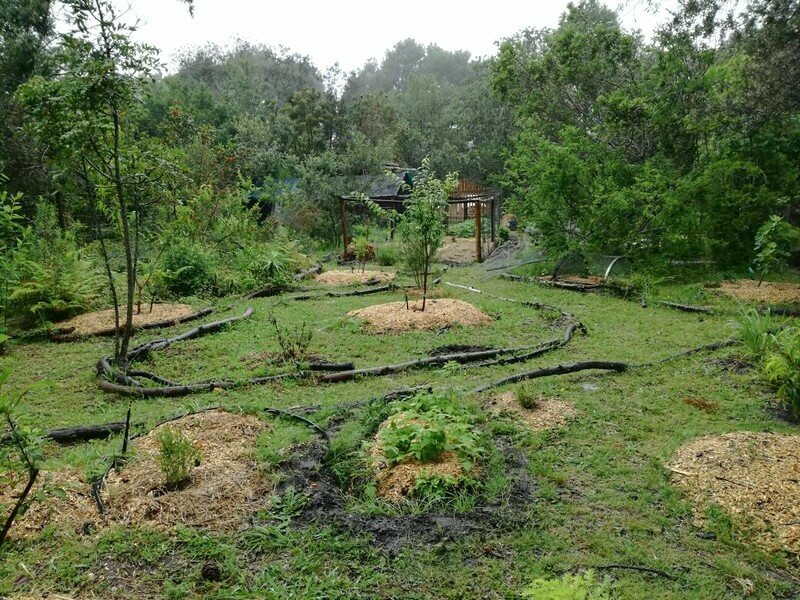 The one day workshop introducing food forest gardening practises and principles in Wilderness, South Africa. 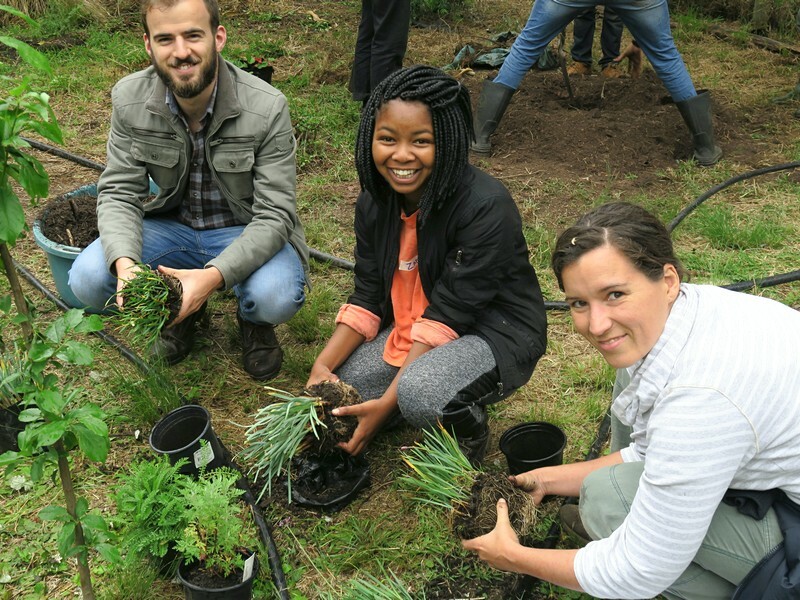 The workshop took place on the Six Kingdoms biodiversity corridor and farm site in the Garden Route. 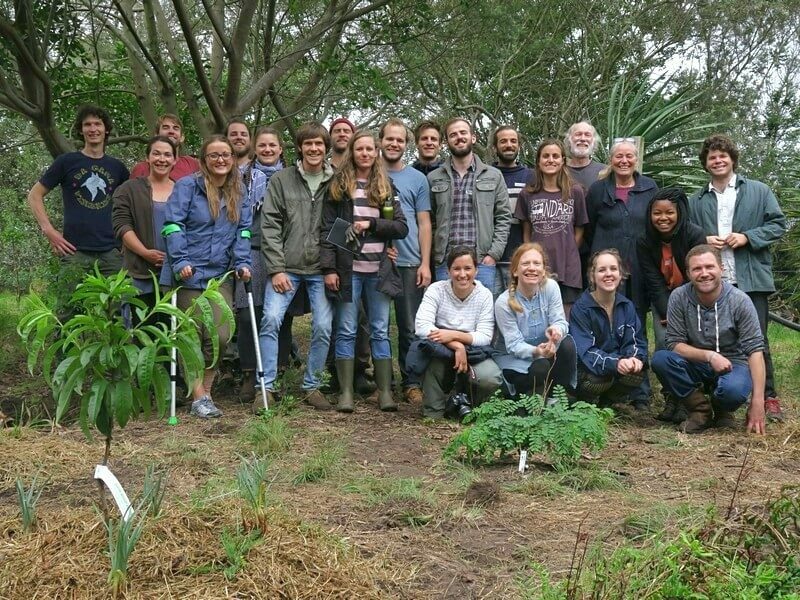 The course was facilitated by Sean Spender, a Canadian permaculture practitioner and facilitator with years of experience working in different contexts in South Africa, Zambia and Canada on a diversity of permaculture based food system designs and implementation. 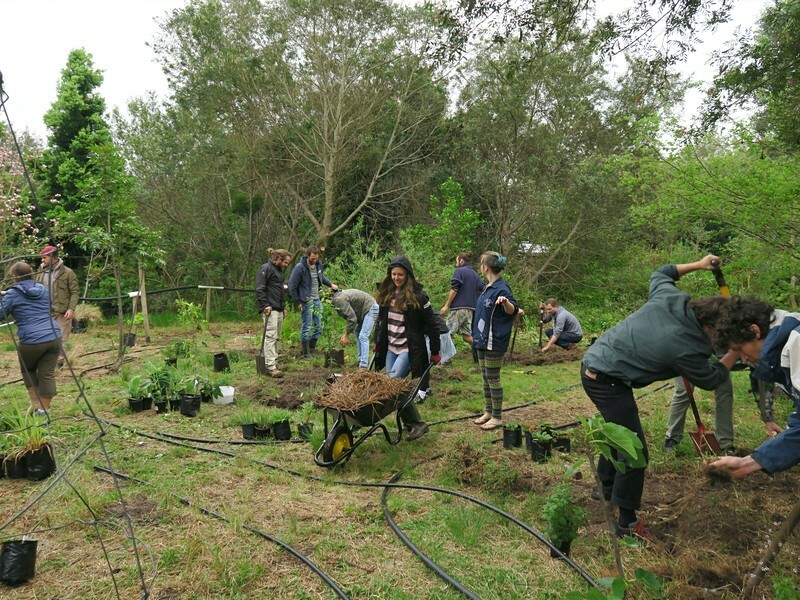 Over 20 participants came to learn the core design principles of designing and implementing an ‘edible forest garden’ drawing on permaculture, regenerative agriculture and whole system design. A massive shout out to all those who attend and to Sean Spender for his awesome knowledge!